Jonatan Söderström, also known by his internet pseudonym Cactus, is a Swedish video game developer best known as co-designer and programmer of Hotline Miami (2012) and Hotline Miami 2: Wrong Number (2015). Prior to that, he developed over 40 small video games. This further explains Söderström's unusually high output of concentrated games, most of which were developed within a span of two years. 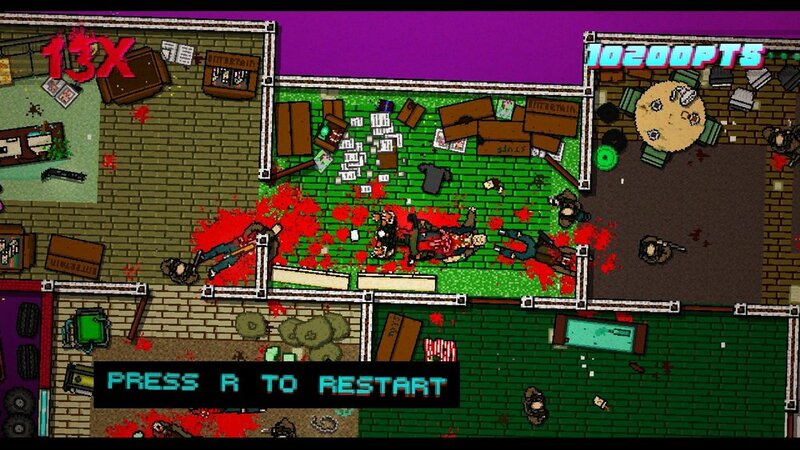 Evan Greenwood says “The difficulty in Hotline Miami is core to the experience. It forces you to pay attention and keeps you in a state of adrenaline high.” Can incorporating difficulty into your work make it more addictive? The violence in the game “made you feel dirty”. In your work, how can you give your audience guilty pleasures?